Some exciting news today in SpoiledLatina's world. Hispanicize has announced the 2nd round of Latino & Multicultural Creators Showcase n Dime Summit speakers for 2016 and I am one of them! I'm ecstatic to be a part of the line up and to meet and re-connect with some of my favorite influential Latinos. 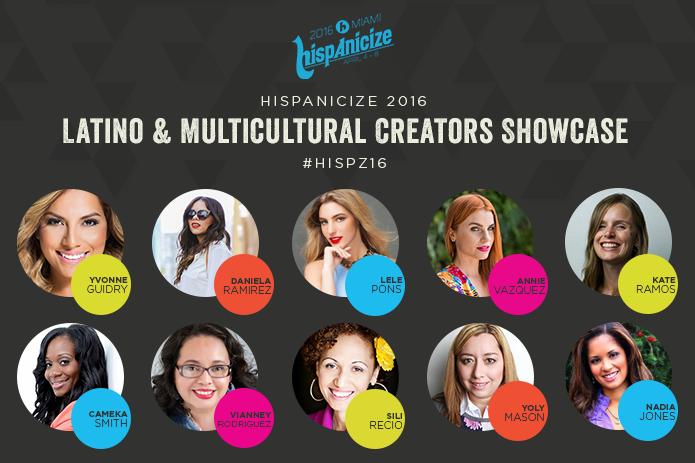 Read more about Hispanicize and who is speaking here.